Fasting has become a popular method of eating strategy for a variety of reasons. These include weight loss, metabolism reset and activating anti-aging genes. Depending on the length of your fast (generally longer than 24 hours), you may want to consider easing back into your regular diet with the tips below. Start with liquids. After breaking a 24-hour fast, don’t go straight for broccoli, bacon, and eggs. Be gentle on your digestive system – you just gave it a big break by not ingesting foods and drinks with calories/insulin response. Digestive enzymes typically are reduced during this time and make it more difficult for your body to eat a meal full of fiber, protein + fat. 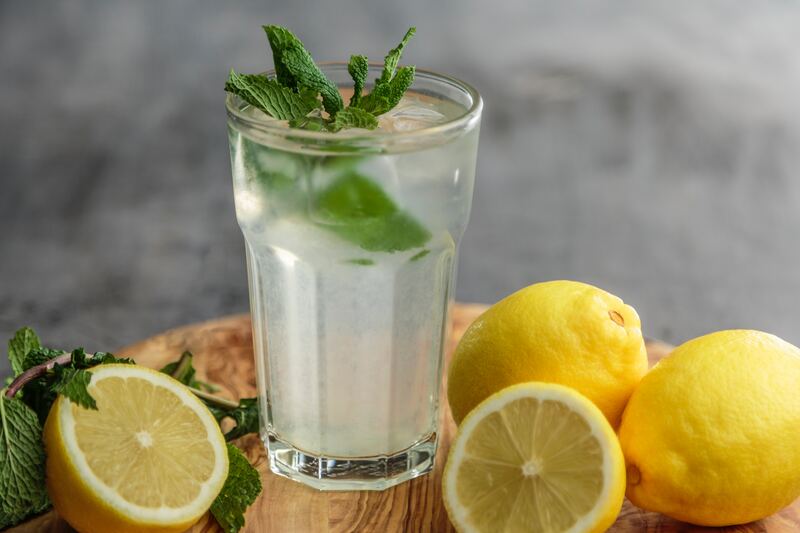 Consider starting with warm water with a squeeze of lemon (also helps to your body’s ph – balancing acidity and alkalinity). Then add broth and/or soup. Then add fiber. Stews and smoothies are a wonderful way to get nutrients gently into your body and they are easy to digest. Fiber helps promote healthy bowel movement and stabilize blood sugar levels, which are usually affected during a long fast. Next, consider an avocado with a sprinkle of turmeric, black pepper, and sea salt which contains healthy fat, anti-inflammatory spices and are generally easy to digest. Consider digestive enzyme supplementation. If you are still unable to process regular food after a few hours of breaking a fast (and experience gas, bloating, acid reflux, etc), consider adding a high-quality digestive supplement to your diet. This will give your body the boost it needs to get back on track. Learn more about the Benefits of Intermittent Fasting and check out 5 Rules for Fasting During the Holidays.